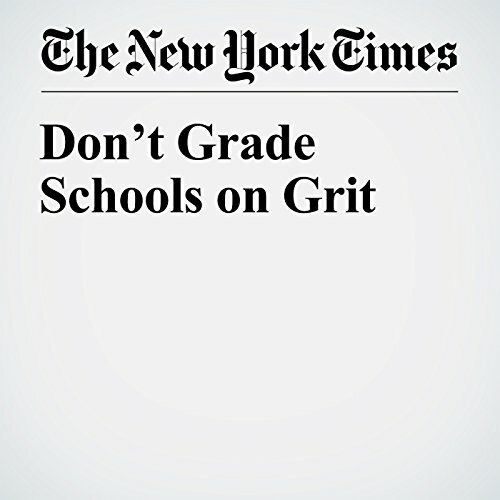 "Don’t Grade Schools on Grit" is from the March 26, 2016, Health section of The New York Times. It was written by Angela Duckworth and narrated by Keith Sellon-Wright. 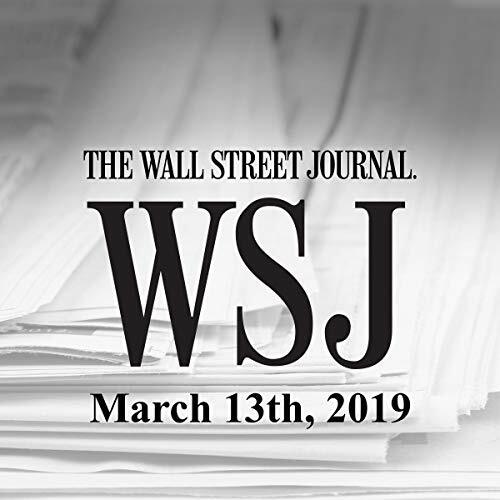 Award-winning writer Gordon Grice takes readers on a tour of the animal kingdom - from grizzly bears to great white sharks, big cats to crocodiles. 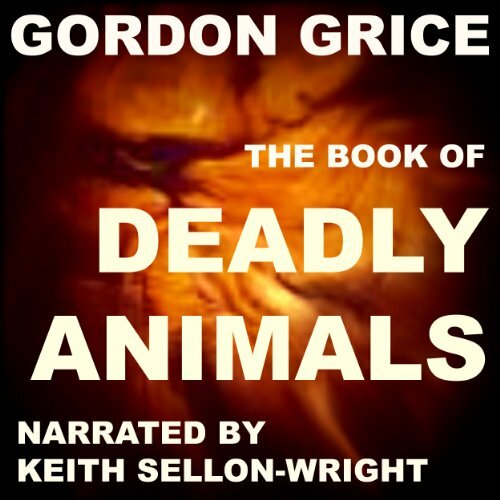 This audiobook overflows with astonishing facts about Earth's great predators and unforgettable stories of their encounters with humans, all delivered in Grice's signature dark comic style. 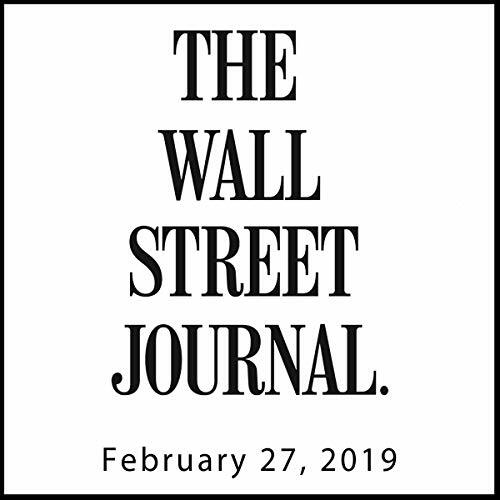 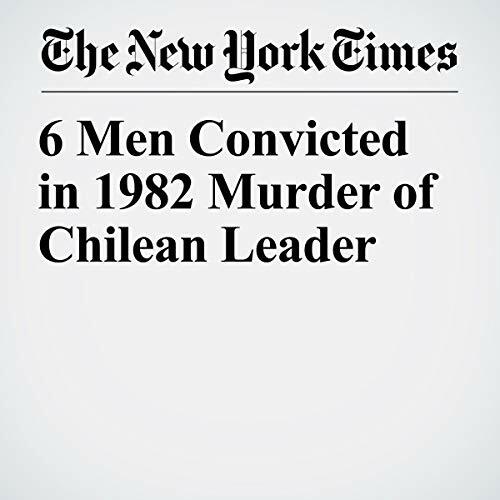 "6 Men Convicted in 1982 Murder of Chilean Leader" is from the January 30, 2019 World section of The New York Times. 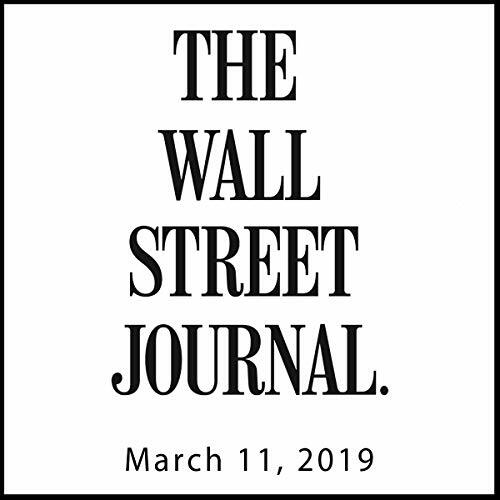 It was written by Pascale Bonnefoy and narrated by Keith Sellon-Wright. 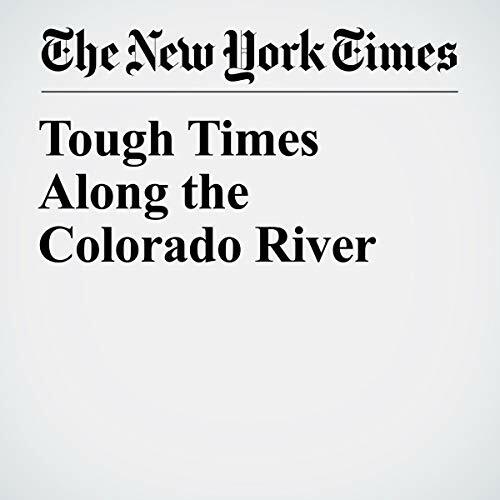 "Tough Times Along the Colorado River" is from the January 30, 2019 Op-Ed section of The New York Times. 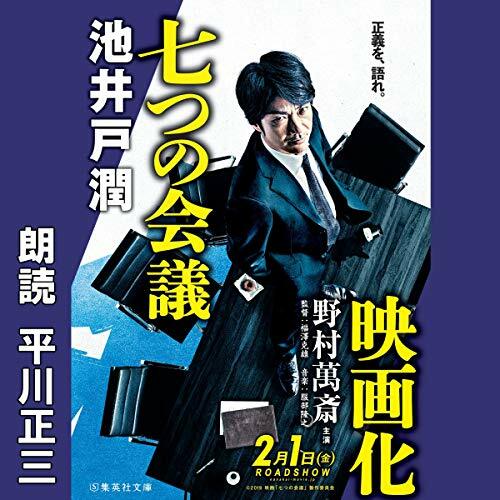 It was written by Peter Annin and narrated by Keith Sellon-Wright.